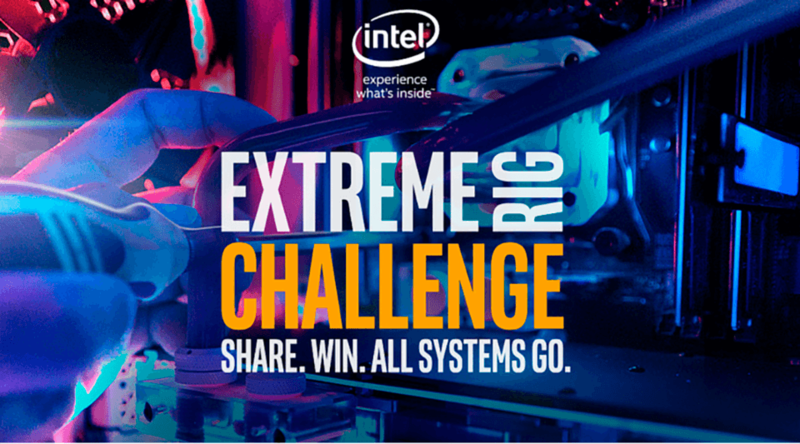 AVADirect is competiting in the Intel Extreme Rig Challenge... and we need your help! Throughout the summer, AVADirect will be competing in the Intel Extreme Rig Challenge – where 12 builders will compete to create the most extreme gaming rig, featuring the new Intel Broadwell–E processor and Intel 750 Series SSD, ending with the final top 7 rigs to be unveiled at PAX Prime – and you decide the winners! 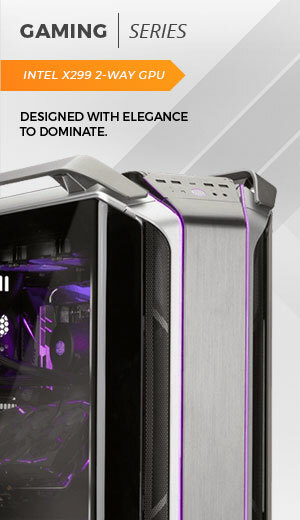 Over the next three months, we will be working meticulously to create the most impressive and remarkable handcrafted ‪True Custom‬ PC that we have ever built. As the build comes together, we will share the progress with all of our fans using ‪#‎IntelRigChallenge‬ on Facebook and Twitter. Here’s where you, the fans, come in! In order for us to make it to the finals at PAX Prime in September, we need everyone’s votes. Cast your vote by tweeting our Twitter handle (@AVADirect) and use the hashtag #IntelRigChallenge. Oh by the way, you’ll also be entered to win one of the final 7 rigs, and trust us, you’ll want to win ours! 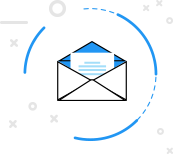 You’re eligible to vote once a day through September 3rd, so don’t stop the support! CLICK HERE TO VOTE AND ENTER TO WIN.